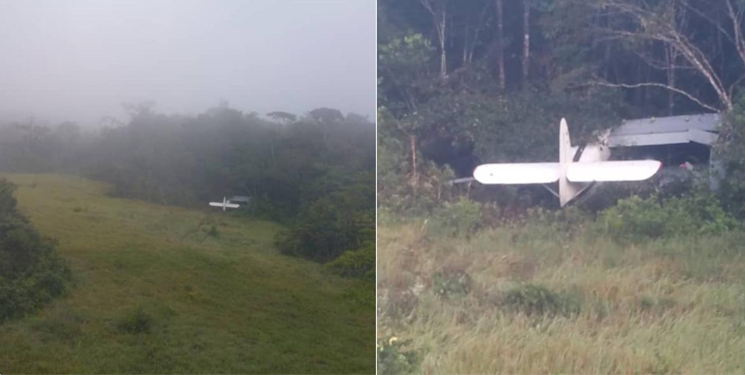 Description The aircraft suffered a loss of engine power over the Venezuelan jungle. A forced landing was made in a clearing, but the aircraft ran into trees. 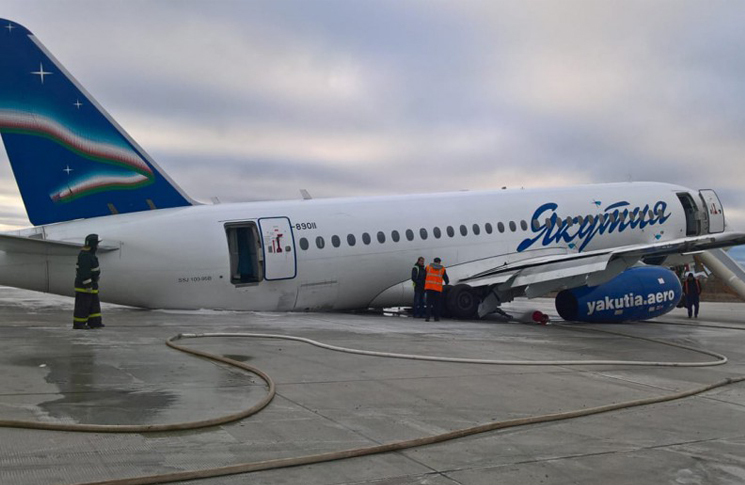 Description The aircraft suffered a tailstrike on landing in Alaska and suffered substantial damage. 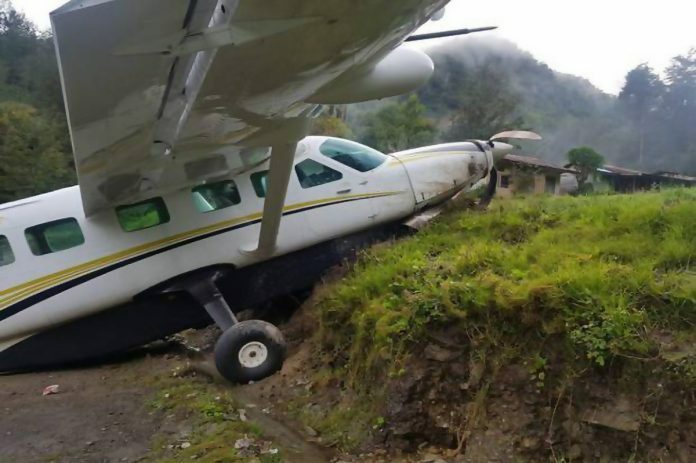 Description The aircraft’s main landing gear collapsed during a landing accident. The aircraft failed to stop on the runway and overran into an area that was under reconstruction. This caused damage to the forward fuselage, separation of both main landing gear bogies and a fuel tank leak. 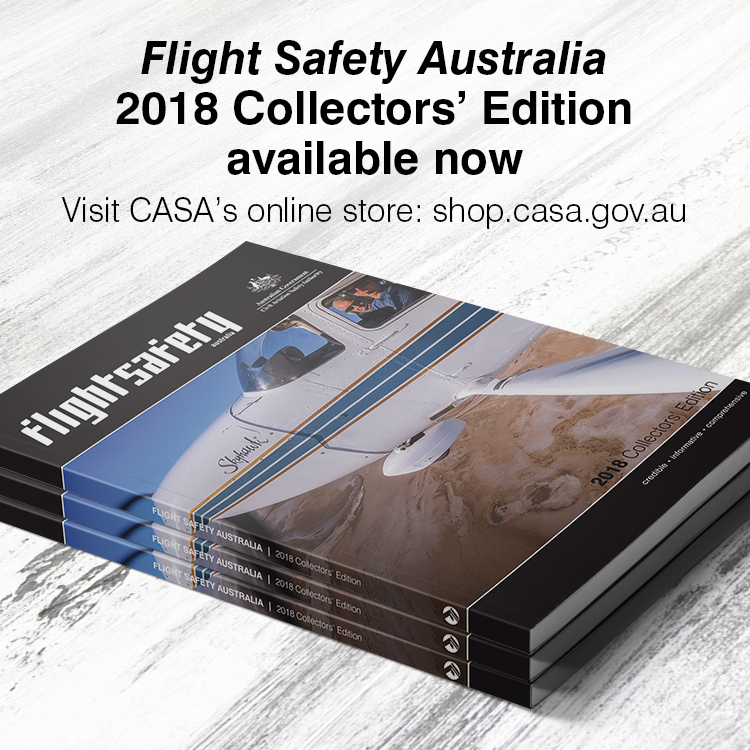 Description The aircraft collided with an embankment during landing and suffered substantial damage. 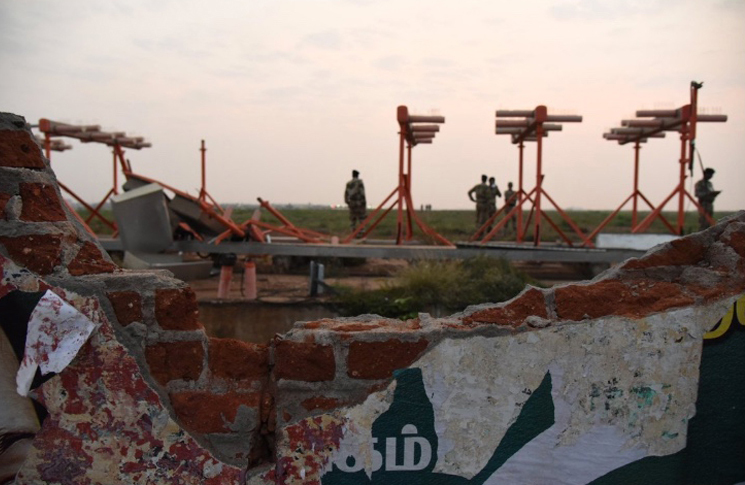 Description The aircraft impacted the localiser antenna and an airport brick wall on take-off, causing severe damage. The aircraft climbed to FL360 and proceeded towards Dubai. The crew reported that all systems were normal. After learning that they had hit a wall, the flight crew decided to divert to Mumbai. 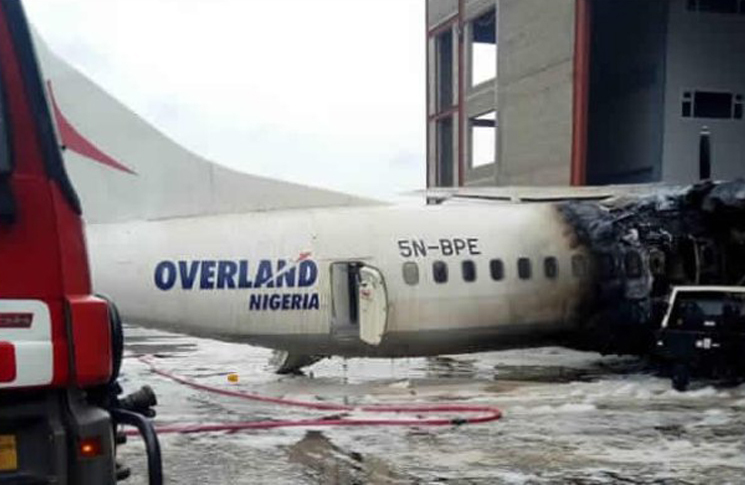 Description The aircraft suffered substantial damage after a fire erupted while the aircraft was undergoing maintenance. The aircraft was powered by a ground power unit at the time of the occurrence. The fire broke out on the right side of the fuselage. The airline stated that the aircraft ‘was impacted by a foreign object, which led to a fire that damaged aircraft’. Description The aircraft crashed into the sea shortly after take-off. Weather was fine with light winds, scattered clouds at 2000 feet and a visibility of 8000 m. The aircraft made a climbing left-hand turn after take-off and shortly afterwards the flight crew radioed the controller, requesting a return to the airport. After the flight passed the ADS-B reported altitude of 2100 feet, data points briefly show a lower altitude of around 1475 feet. Altitude data sent via ADS-B continue to show an erratic pattern, varying roughly between 4500 and 5350 feet. The values then rapidly decline until contact was lost at 06:32 hours. 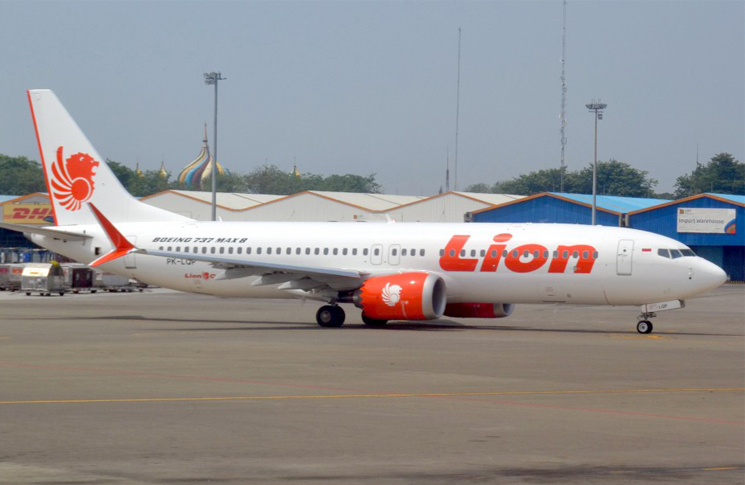 The aircraft impacted the sea some 15 km north off Jakarta. All 189 persons on board died in the accident. Search and rescue personnel recovered the flight data recorder (FDR) and other debris on November 1, at 30–35 m below the water surface. 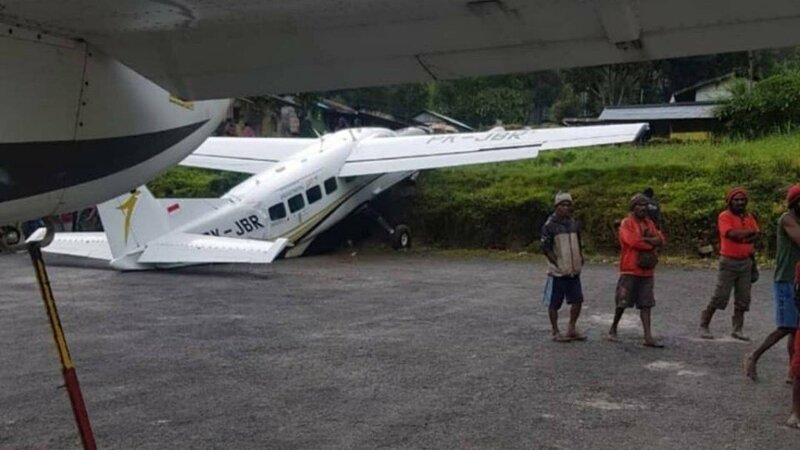 Indonesian investigators of the NTSC subsequently revealed that the aircraft experienced erroneous input from one of its AOA (angle of attack) sensors. Description A Delta Air Lines Airbus A330-323 hit an Air France Airbus A330-203 that was waiting on a taxiway for take-off. 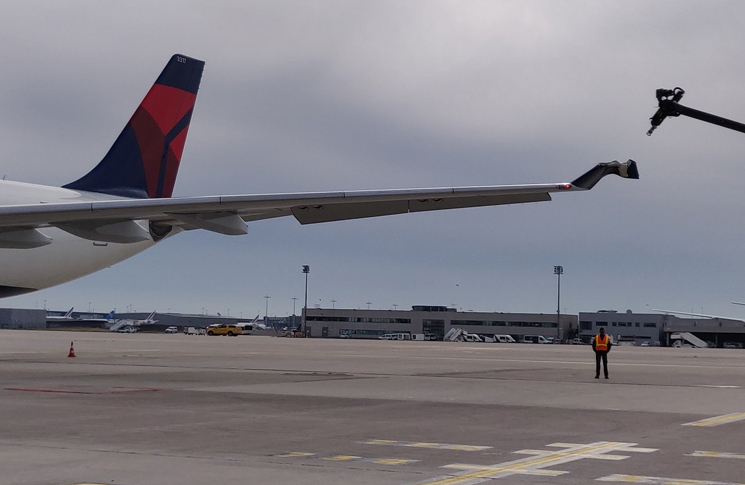 The left winglet of the Delta Air Lines aircraft damaged the tail cone and horizontal stabiliser of the Air France plane. Both flights were cancelled.